Ava Lavinia Gardner (24 December, 1922 – 25 January, 1990). 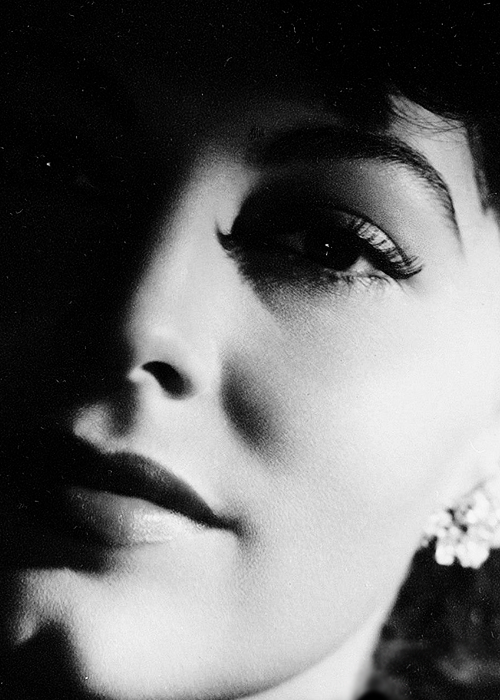 This entry was posted in Film, Haiku and tagged Ava Gardner, Ava Lavinia Gardner, Beauty, Classic Film, Darkness, Emotions, Eyes, Film, Haiku, Light, Shadows. Bookmark the permalink.